We rounded up the eight best sales and deals happening today, with savings on Mother's Day gifts at Artifact Uprising, sneakers and apparel at Nike, and menswear at Bonobos. 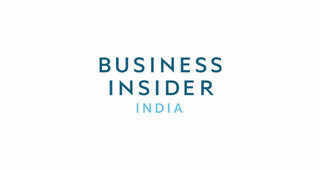 For even more deals and savings across the web, check out Business Insider Coupons. Bonobos just added more than 70 new arrivals to the site, and you won't have to wait until they hit the clearance section for a great deal on them. For a limited time, you can save 25% on orders of $175 or more on full-price and sale items by using the promo code "SWISH" at checkout. Bonobos has a huge selection of premium menswear, so if you're shopping for casual spring clothes, business casual attire, activewear, or formal attire, you'll find it here. 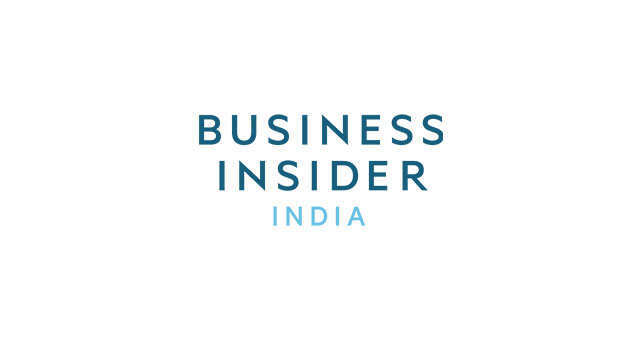 For more deals and savings at Bonobos, visit Business Insider Coupons here. For a limited time, Artifact Uprising is offering free Mother's Day cards. Just upload a picture for the front, write a personalized message on the back, and Artifact Uprising will cover the printing and postage fees. If you're interested in other photo gifts for Mother's Day (or any other occasion), you can save 15% by using the promo code "GIFTEARLY15" at checkout. You'll find an assortment photo albums, hard-cover books, framed pictures, calendars, and more. Shop all photo gifts at Artifact Uprising now. Nike's sale section always has a great variety of sneakers and clothes at lower prices, but the current clearance sale can help you save even more. Now through April 21, you can save an extra 20% on sale styles by using the promo code "SAVE20" at checkout. To potentially save more at Nike, visit Business Insider Coupons to find the most up-to-date coupons and promo codes. Designer clothing can be extremely expensive, but retailer Need Supply is having a friends and family sale that'll help you save on some of your favorite brands. For a limited time, you can save 30% on designer apparel, accessories, and footwear for men and women by using the promo code "FRIENDS30" at checkout. The sale includes pieces from Nike, Adidas, Vans, Oakley, Hershel, Comme des Garçons Play, The North Face, Ralph Lauren, and much more. Shop the Need Supply sale now. 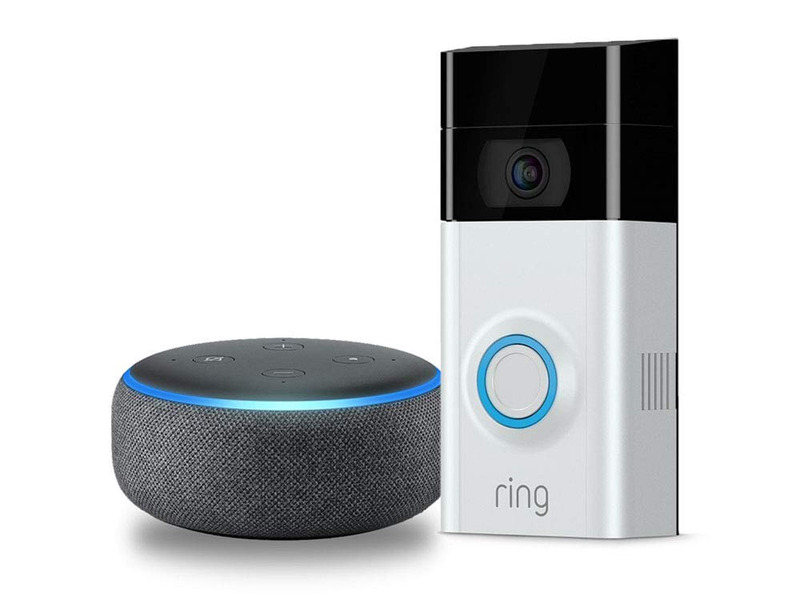 When paired together, the Amazon Echo Dot and Ring Video Doorbell 2 can make your smart home safer and more secure. The Dot lights up to let you know someone's at your door and enables two-way audio so you can communicate with whoever is outside. When you're not at home, you can stream the video feed from your Ring doorbell on your phone, tablet, or computer. Today only, you can save $80 when you buy both devices together. 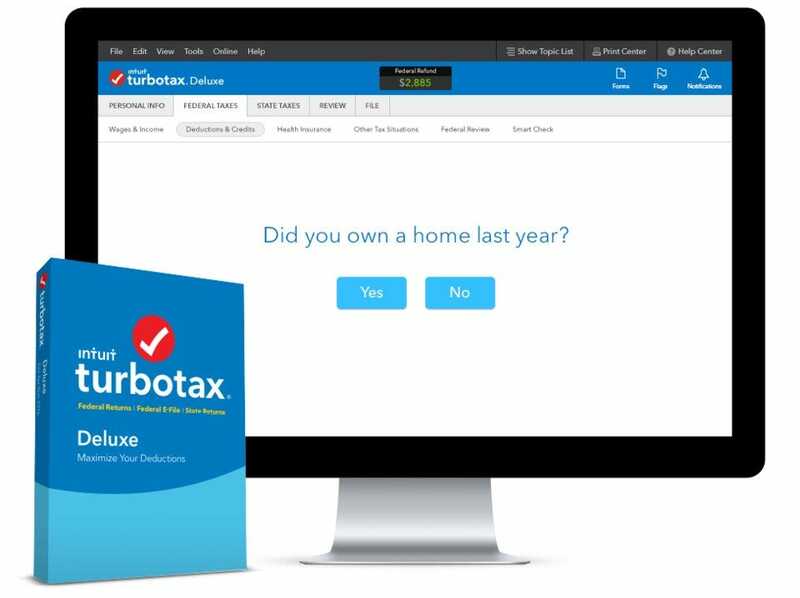 Today is Tax Day and if you haven't done your taxes yet, using TurboTax software is the best way to avoid penalty fees for filing late. The software is available for download on PC and Mac, so you can get started right away - you won't have to wait for an in-person appointment or for a physical copy of the software to arrive in the mail. 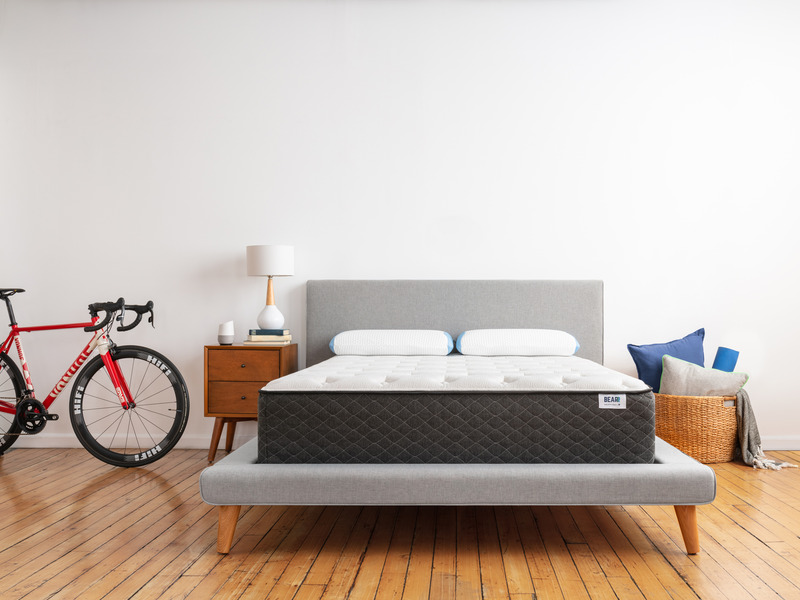 There are plenty of online mattress companies to choose from, but Bear Mattress edges out much of the competition with its design. In addition to the standard plush memory foam, Bear Mattresses incorporate Celliant, a material that converts body heat into far infrared, a type of energy that's been proven to help rebuild cells. The technology can help you wake up feeling well-rested and free of aches and pains from workouts or the rigors of daily life. Right now, you can save $100 on any purchase of $500 or more by using the promo code "SPRING100" or get $200 off any purchase of $1,200 or more by using the promo code "SPRING200" at checkout. Plus, you'll receive two free pillows. 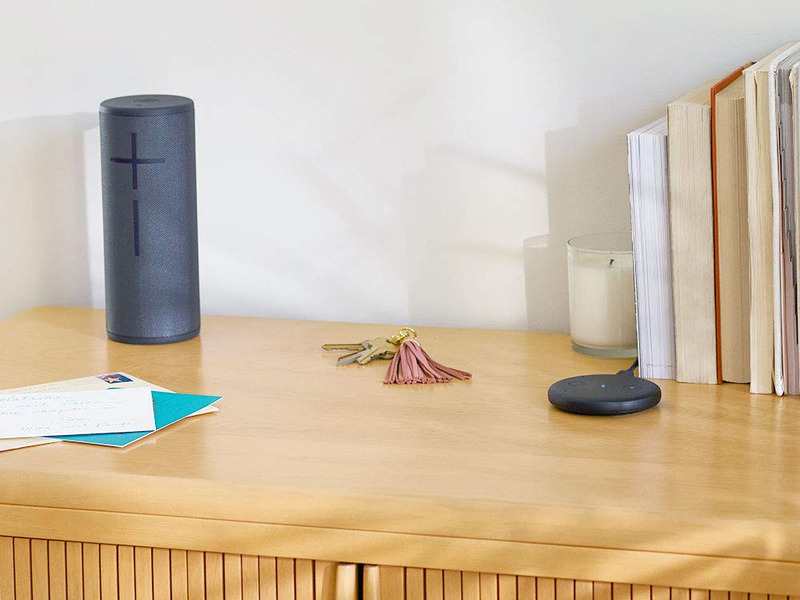 If you want the power of Alexa in your home, but you already have a speaker that you really like, Amazon's new device is just for you. The Echo Input pairs to your existing speaker via Bluetooth or an aux cable, giving it comparable functionality to an Echo or Echo Dot. You'll be able to ask Alexa to play music, control smart home devices, set timers, report on the news and weather, and much more. Originally priced at $34.99, you can save $15 on it today.